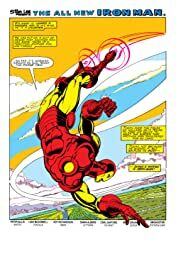 Collects Iron Man (1968) #178-195, Iron Man Annual #6-7. 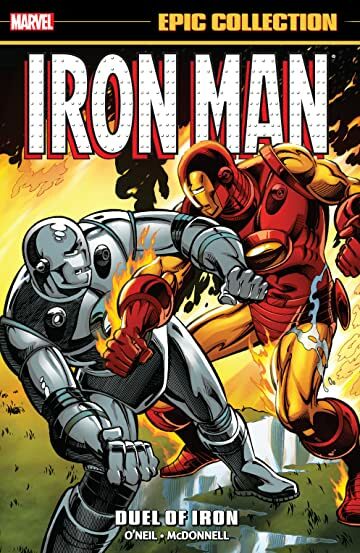 Is the world big enough for two Iron Men? 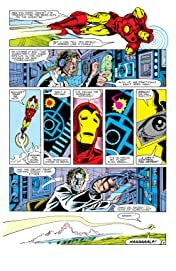 While Tony Stark battles the bottle, James Rhodes soars to ever greater heights in the red and gold! He'll test himself against deadly foes Radioactive Man and the Mandarin, then become a West Coast Avenger after proving his mettle alongside Marvel's greatest heroes in the original SECRET WARS! 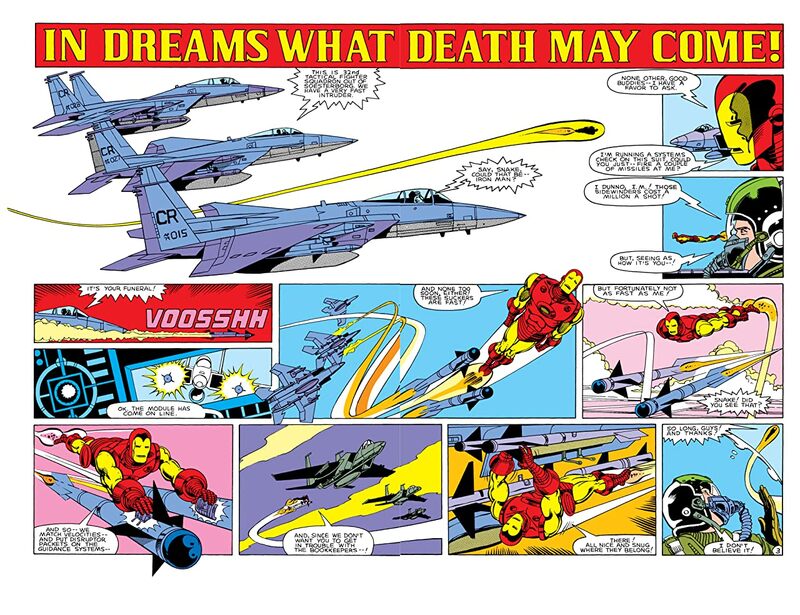 But Rhodey's homecoming won't be easy. 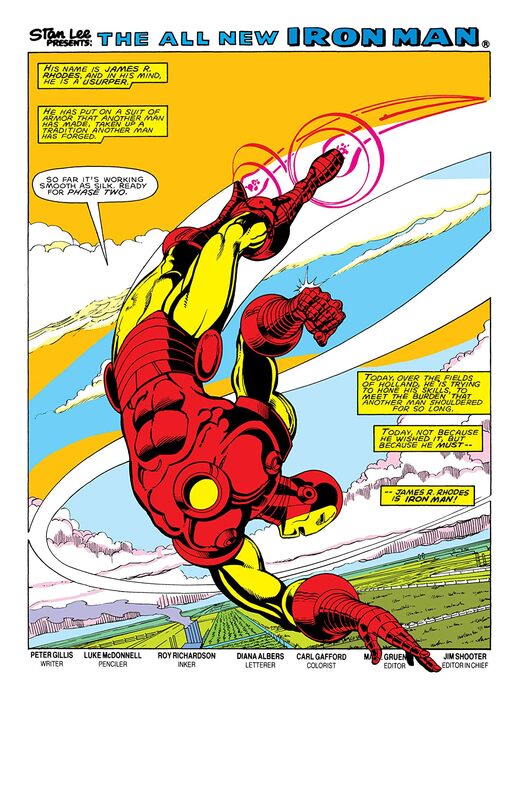 On top of building his own rogues gallery — the Brothers Grimm, Vibro and the Termite — one of Rhodey's biggest headaches is the armor itself! But his fiercest rival of all will be his oldest friend when Tony Stark, the original Iron Man, returns! From the very large to the infinitesimally small, the two Shellheads will battle their demons — and each other!